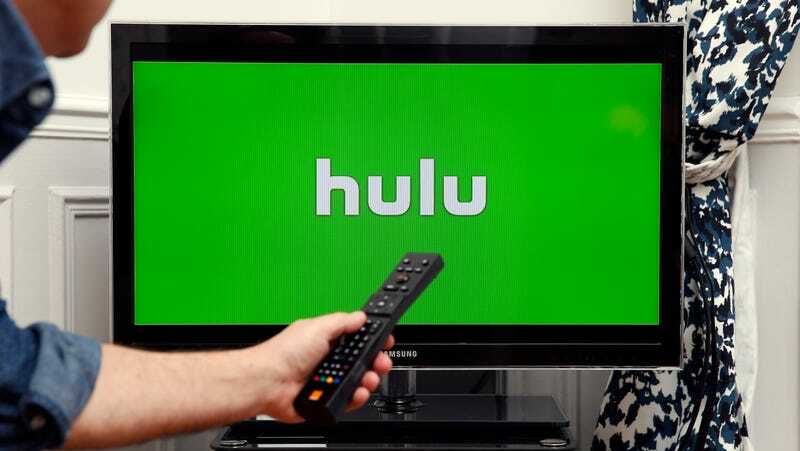 About a week after Netflix announced its largest price increase ever, Hulu has thrown down the streaming gauntlet with a big announcement of its own: It’s actually going to lower prices! Take that, Netflix! Hulu is totally dunking on you right now and you look like a major fool. Oh, also, Hulu is raising the price of its Live TV service from $40 to $45, which is… not insignificant. The cheapest Hulu plan—which has a normal amount of ads—is dropping from $8 to $6, while the ad-free plan will remain at $12. The Netflix plans all increased by a dollar or two, so it’s obvious that Hulu wants to push its $2 price drop as some brilliant marketing move, but it’s hard to ignore how brutal a $5 price increase is for the Live TV plan. That’s higher than any of Netflix’s recent increases, and the fact that it’s being buried under an announcement about lowering the price of the basic plan suggests that Hulu is hoping users who have the Live plan (which is pitched as an alternative to pricey cable packages even though it secretly costs just as much now) won’t notice. So yeah, Hulu is getting slightly cheaper for some users, but it’s also getting more expensive for others. It’s less of a big win in the fight against Netflix and more of a big win in the fight to screw over consumers.